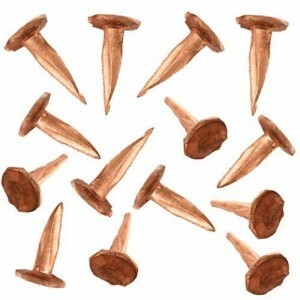 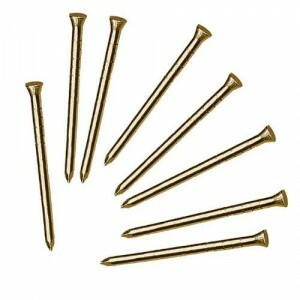 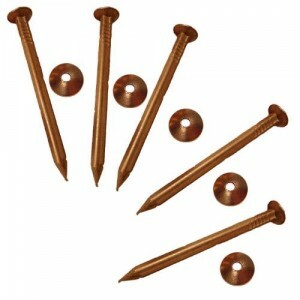 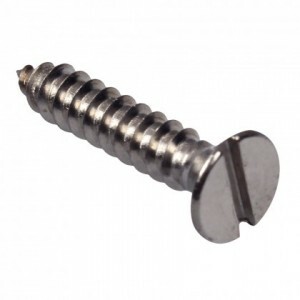 Countersunk wood screws and are ideal for joining wood together. 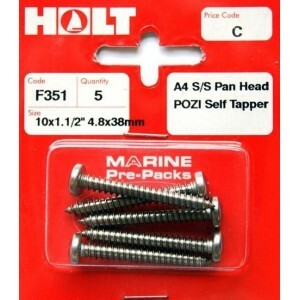 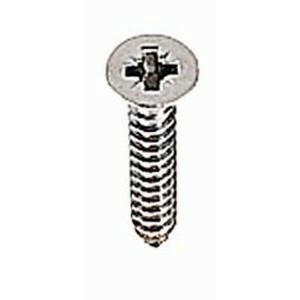 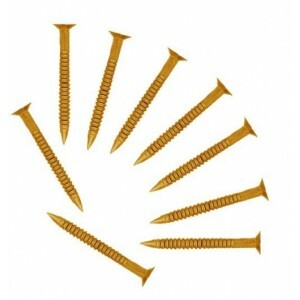 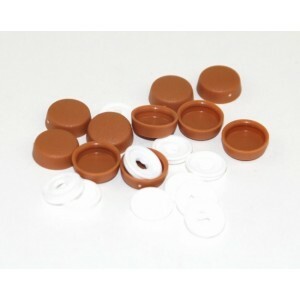 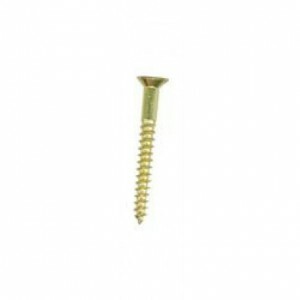 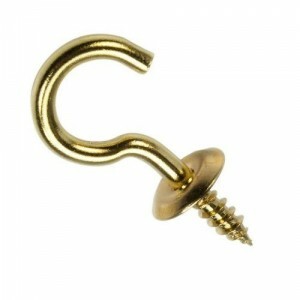 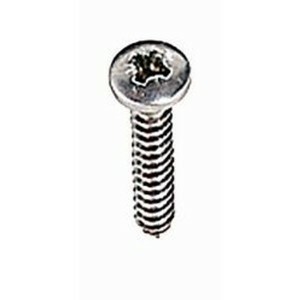 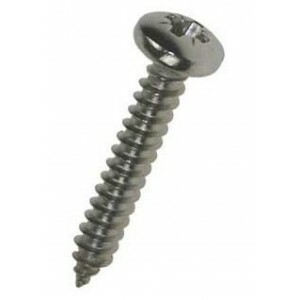 These screws are made of brass will..
Holt Marine Prepack A2 Stainless Steel Cup Washers 7/8 gauge (4.2mm) (Pack of 20)..
Holt stainless steel dome nuts are common place in marine and offshore applications and have many us..
Holt&apos;s stainless steel Slotted Head Pan Head Machine Screws (Also known as set screws) are thre..
Marine Pre-Packs Penny Washer - M10x35mm (2) - Pre-packed, quality stainless steel fastenings, using..
HOLT Marine Prepack Flat Stamped WashersDin 125 A4 / AISI 316 Grade stainless steel..
Holt Monel Metal Blind Rivets are ideal for fixing Stainless Steel, Aluminium or plastic fittings to..
Marine grade A4 (AISI 316) stainless steel spring washer. 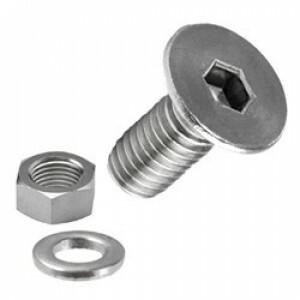 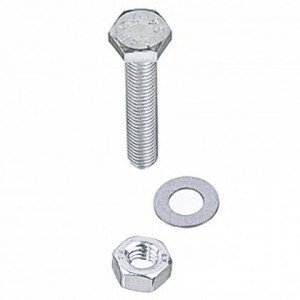 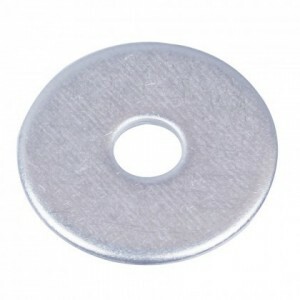 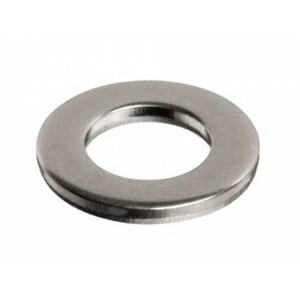 This washer is slightly sprung to help the..
Holt stainless steel Hexagon Full nuts are common place in marine and offshore applications but have..
Holt&apos;s stainless steel Hexagon Head Set Screws are threaded all the way to the head (unlike Bol..
Holt&apos;s stainless steel Hexagon nyloc nuts are ideal for ensuring permanent fixtures stay perman.. 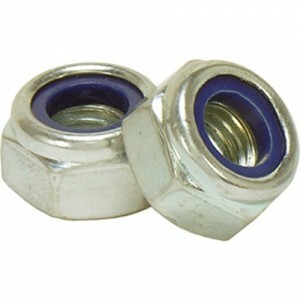 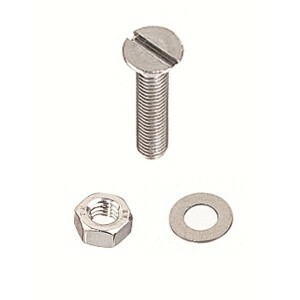 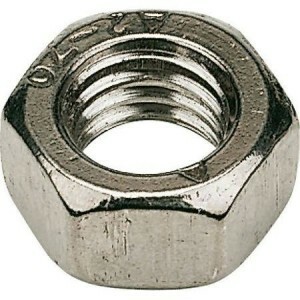 Nuts with two large metal wings making them easier to screw or tighten. 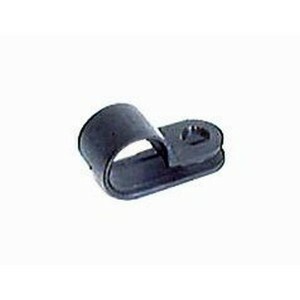 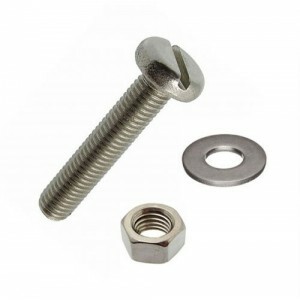 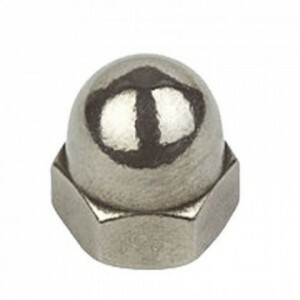 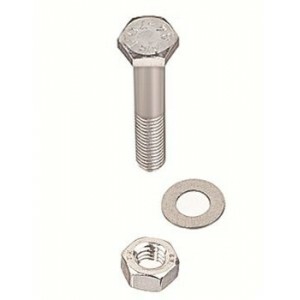 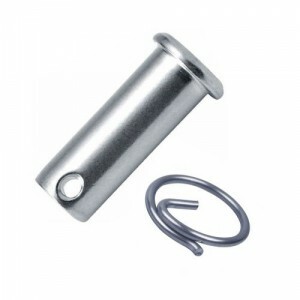 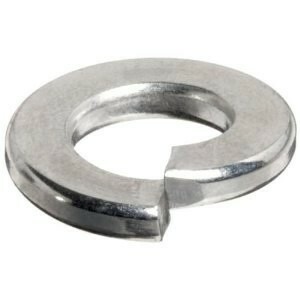 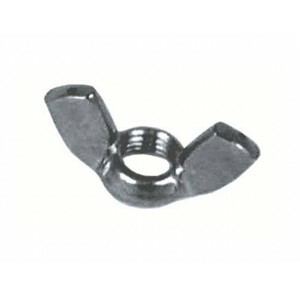 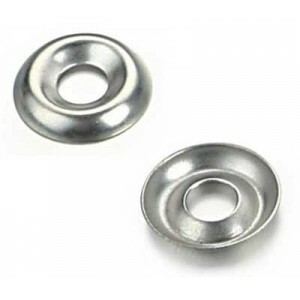 Wing nuts are easy to close ..
Holt Stainless Steel Studding inc Nuts & Washers. 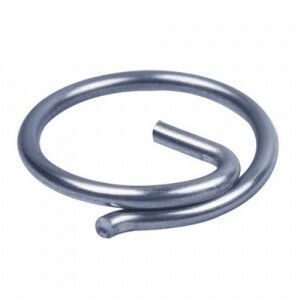 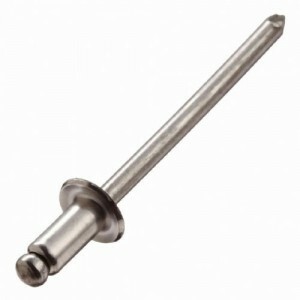 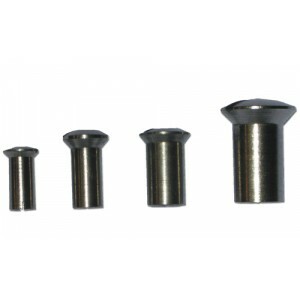 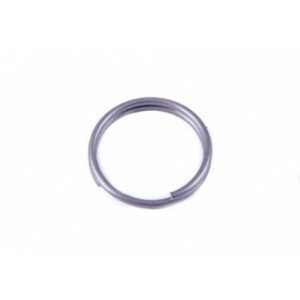 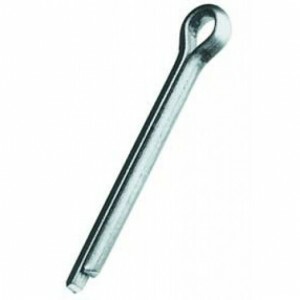 This is a stainless steel threaded bar also known .. 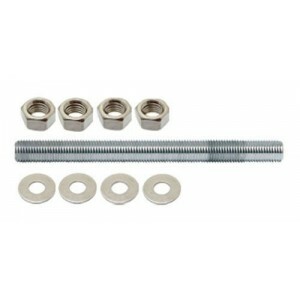 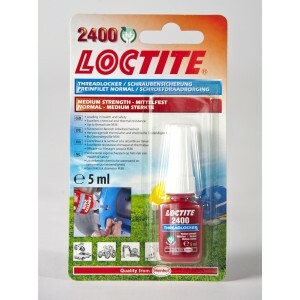 Medium strength threadlock sealant for use where disassembly with hand tools is required.Fast acting..